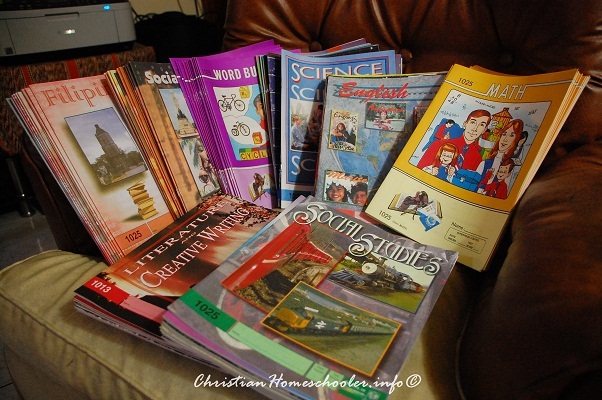 We have been homeschooling since 2009 using The School of Tomorrow curriculum. We, to this day, feel strongly about our choice. We thank God for allowing us this privilege of homeshooling our son. No socialization issues at all for this little guy. As we’ve mentioned time and again, homeschooling is not for everyone. We always have to factor in our child’s personality, if it will fit the homeschooling environment. The few drawbacks that we have to deal with are but few. Like getting geared up for an experiment or projects that would normally require group work. But nothing so hard like would have us buy gold coins. If at all, homeschooling saves us a whole lot of moolah. But here’s what we have recently learned from this homeschooling corner. Because we also have fellowship schedules with other homeschoolers at different times of the year, we have to take note to not schedule our vacation on the weeks that would usually fall on fellowship dates. We have missed the Christmas gathering with other homeschoolers last December and we are about to miss another get together come March.